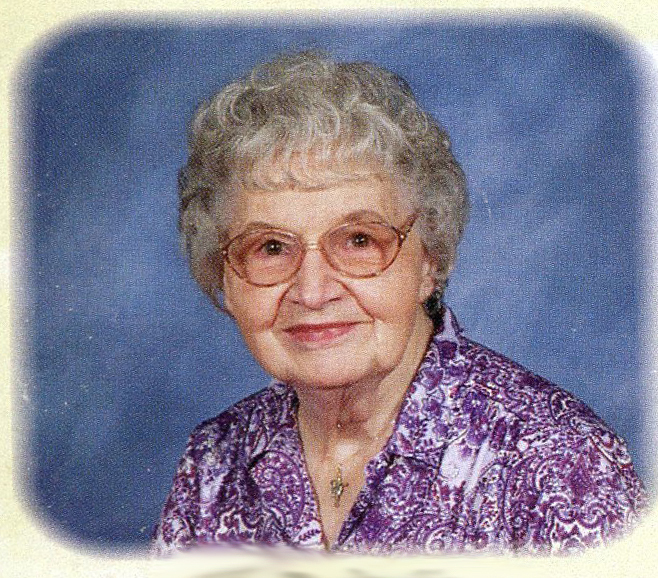 Ailon Genie Howard Blankenship, age 87, of Marion, passed away Tuesday, April 2, 2019 at the Hospice House of Hospice of the Carolina Foothills in Forest City following a brief period of declining health. Ailon was a native of Washington, DC, a daughter of the late Alden L. Howard, Sr. and Nolia Bouvier Howard and was born on November 6, 1931. She was retired from the Baxter Healthcare Food Service as a cashier. She lived in McDowell County for over 50 years and was a faithful member of Bethel Baptist Church. Always ready with a smile and praises for her Lord Jesus Christ, she and her brother Odie had an outreach ministry of giving out pens with a message for the lost to seek the Lord. Her husband of 47 years, William Zane Blankenship, a son, William Howard Blankenship, and two brothers, Alden and Odie Howard, preceded her in death. Ailon was a blessing to know and will be missed. Surviving are her special caregivers and neighbors, Nettie and Mike Carter; a nephew, Mark Howard; two nieces, Claudia Howard Poe and Leslie Howard; a great-nephew, Will Howard; and her sister-in-law, Margaret Howard. A funeral service will be held on Thursday, April 4, 2019 at 3:00 p.m. in the chapel of Westmoreland Funeral Home in Marion with Rev. Jimmy Upton and Mr. Ron King officiating. The family will receive friends from 2:00 – 3:00 p.m. prior to the service at the funeral home. She will be laid to rest at McDowell Memorial Park. Memorials may be made to Bethel Baptist Church at 205 Bethel Church Road, Marion, NC 28752, or to Hospice of the Carolina Foothills at PO Box 336, Forest City, NC 28043.